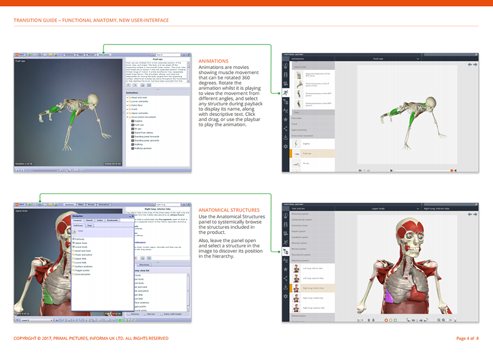 A short video to help you get started with 3D Atlas and 3D Human titles. 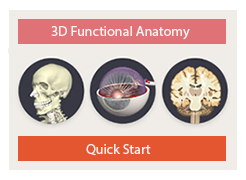 A short video to help you get started with 3D Functional Anatomy. 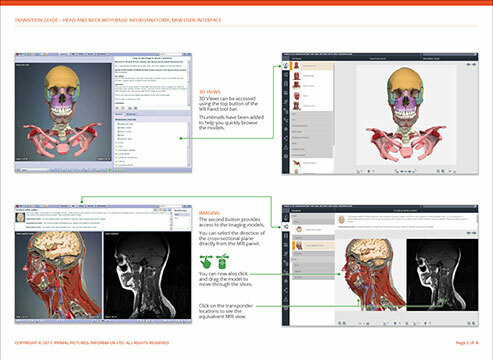 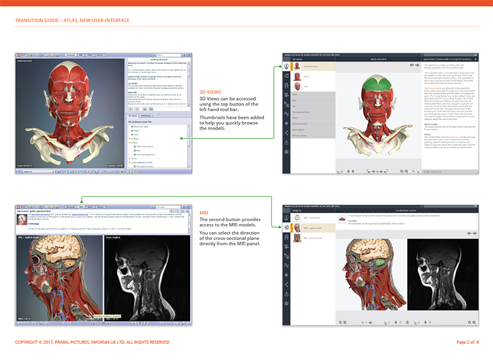 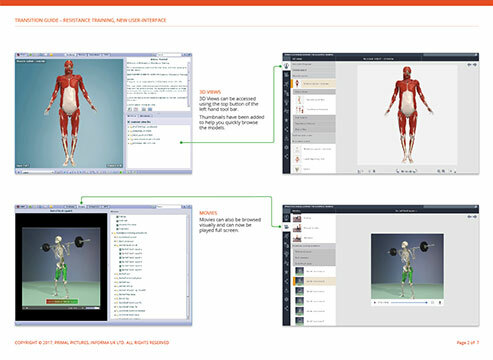 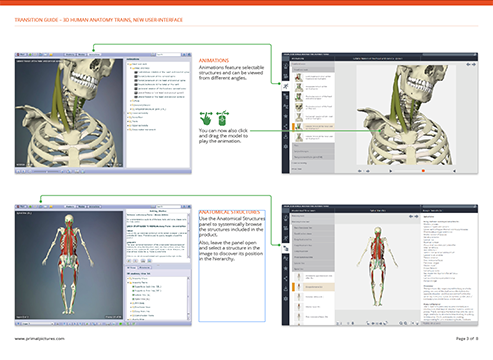 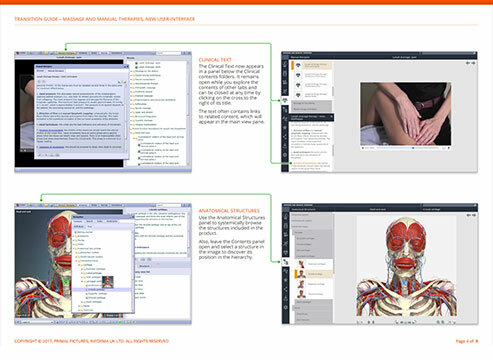 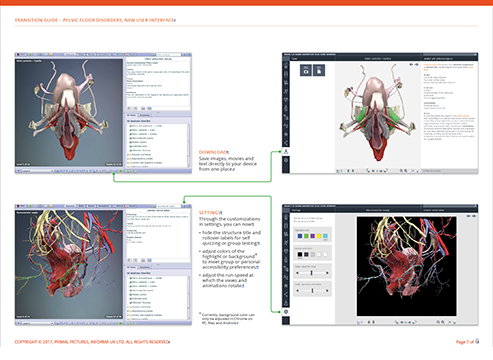 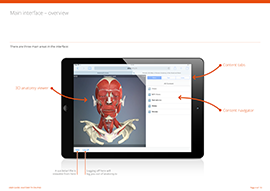 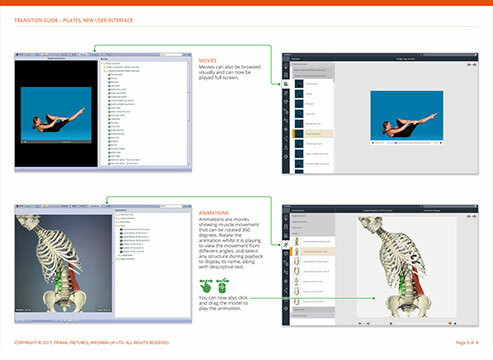 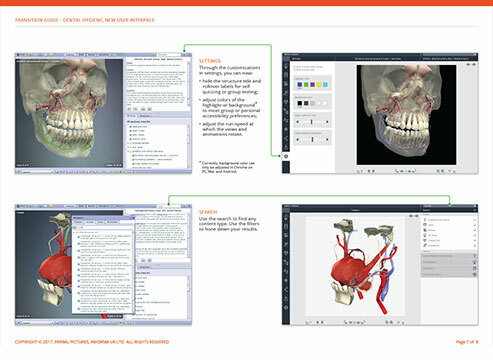 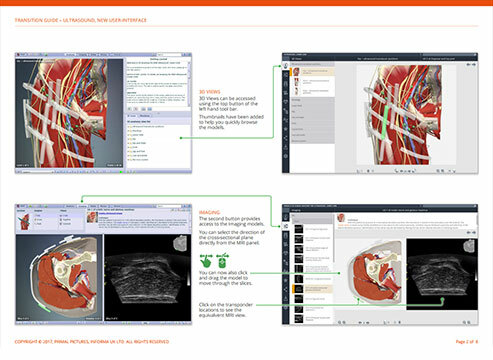 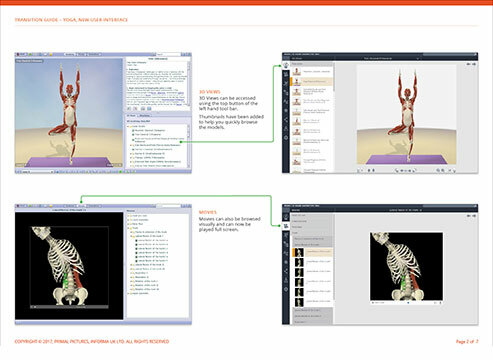 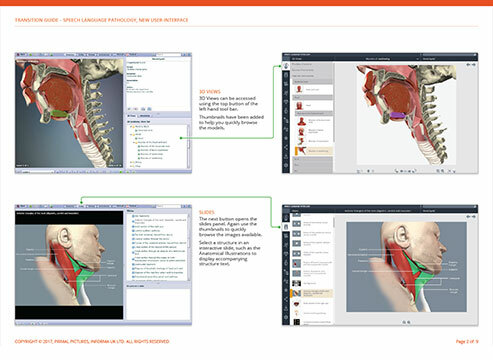 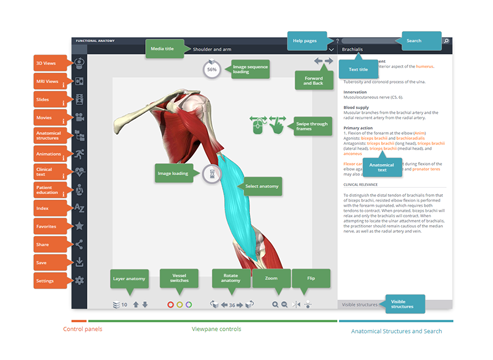 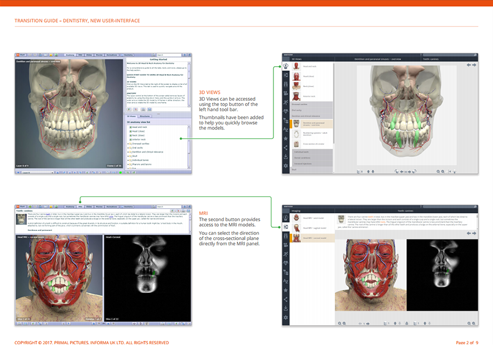 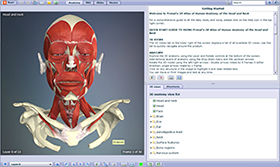 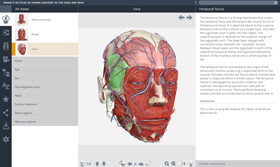 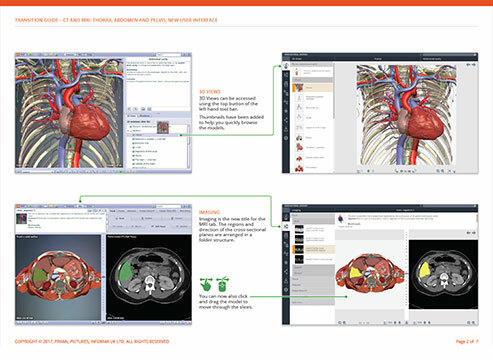 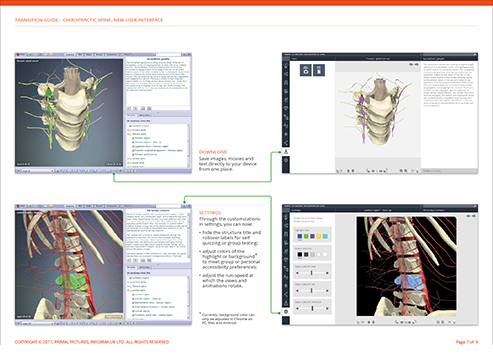 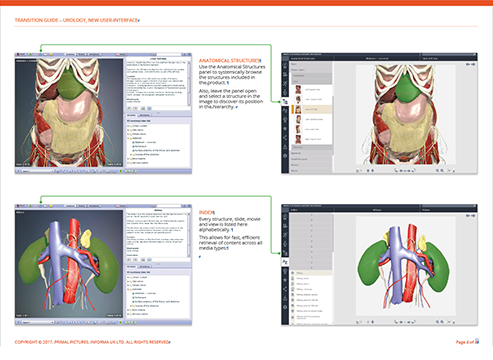 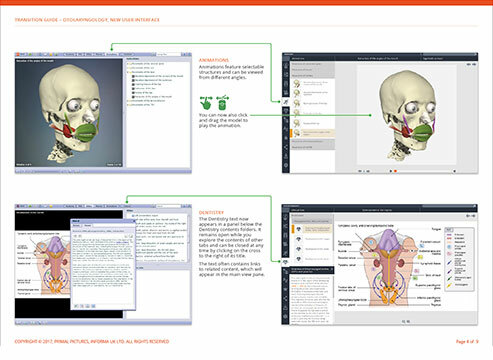 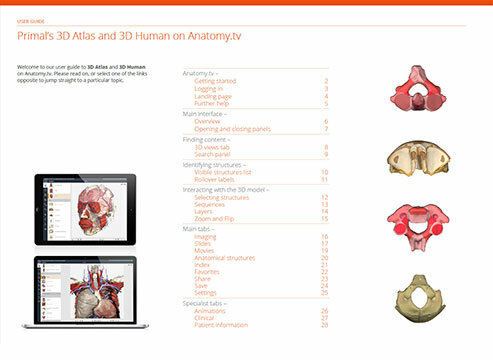 Learn about our 3D Atlas and 3D Human titles with our guided learning videos. 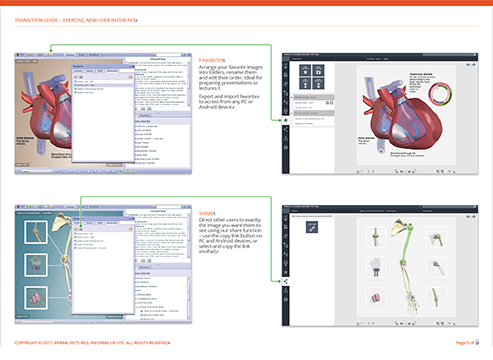 These short PDF transition guides will help to orientate you to our new HTML5 interface. 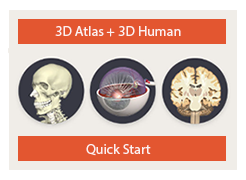 Welcome to our HTML5 3D Atlas and 3D Human tutorials. 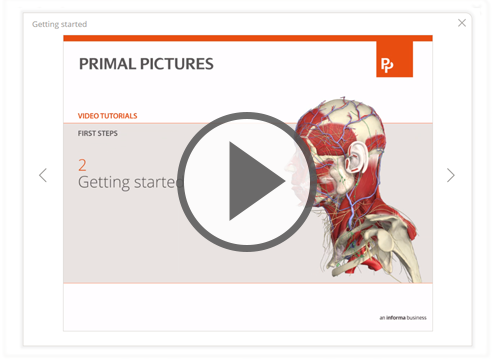 These narrated videos will help you to use our products effectively, with key tips allowing you to reach your goals faster. 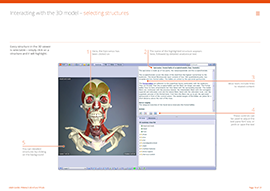 Click on the headers below to show the tutorial videos for that topic.